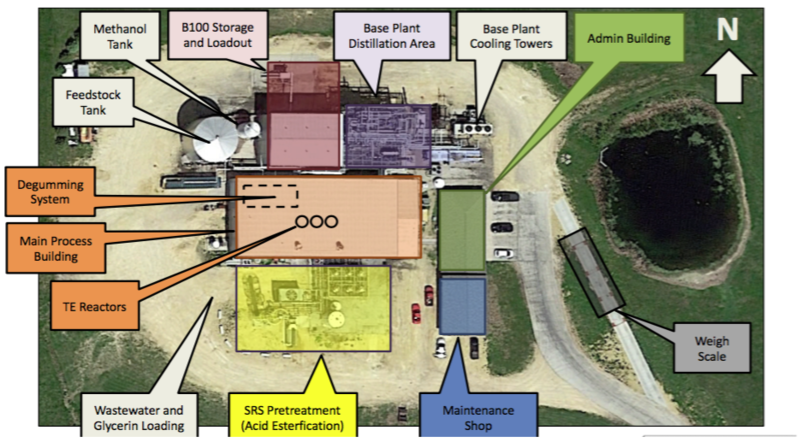 The Eco-FuelsTM Plant utilizes existing, commercialized technology arranged in a process flow that allows NCG to produce the highest quality biodiesel and glycerine utilizing lower cost feedstocks, such as crude corn oil. The Eco-FuelsTM plant, with Natural Chem’s improvements, will be an advanced plant incorporating technologies not found in the first generation biodiesel plants including acid esterification to convert free fatty acids into biodiesel, ultrasonic reactors to improve efficiencies and wiped film distillation to remove impurities from biodiesel after the main process. These technologies improve quality and yields. A key advan tage for the Eco-FuelsTM Plant is that it will refine the crude glycerine produced in the biodiesel process. By doing so, it turns a low-value byproduct into a high value co-product. In both its biodiesel and glycerine processes, NCG will use wiped film distillation allowing the highest levels of purity to be achieved in both products. NCG has selected global firms to provide and install the process systems at the Eco-FuelsTM Plant that have a proven track record of success. JCS Process & Controls (NY) is the plant-wide controls integrator. Pfaudler Inc. supplied the WFE distillation systems at Clinton. Biodiesel: 12 MM Gallons/Year 1 Natural Glycerine: 12 MM Pounds/Year 1. 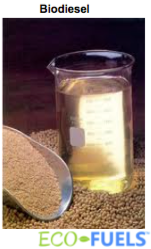 Major Savings Over Soy Oil By The Use Of Corn Oil. 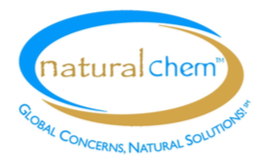 Natural Chem’s Corn Oil Biodiesel Has Lowest Carbon Footprint Of Any Biodiesel. In 2017 CIV for corn oil biodiesel is at 27 which is worth $0.82 gallon.